Loved for its subtle glamour and feminine silhouettes, the Vintage collection is one of our most popular jewelry families. 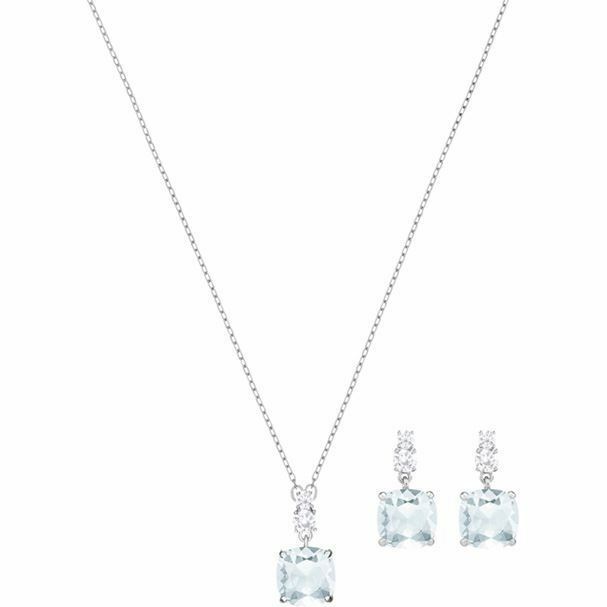 This exquisitely crafted set showcases contemporary cushion-shaped crystals, beautifully highlighted by the traditional prong setting and flashes of pavé. 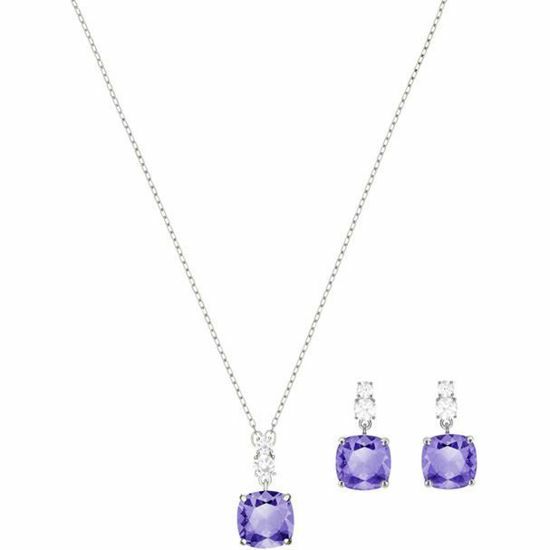 It includes a rhodium-plated necklace and a pair of pierced earrings, which look stunning whether worn separately or together. 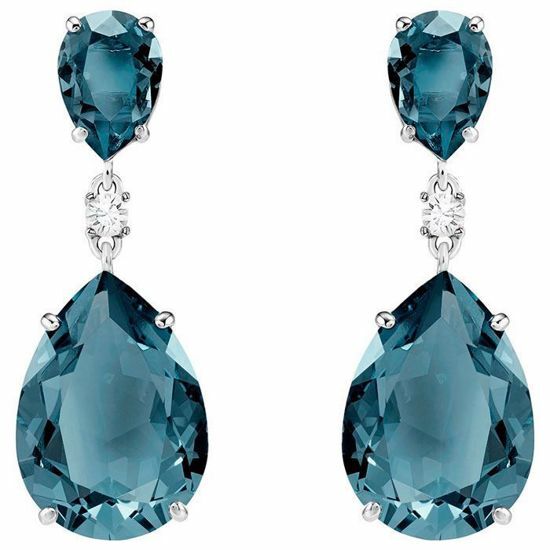 An ideal gift for anyone who appreciates timeless elegance. Necklace length: 38 cm.